This will be a crucial week for Brexit and in turn Sterling value. Over the weekend the PM has been warned to expect resignations should she not get her Brexit deal through. 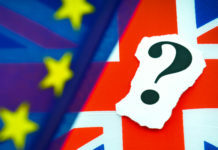 Many members of her Cabinet are not willing to accept a softer Brexit or take part in the European elections. It is a very tense time for May and resignations will add further pressure and weaken her position to get a deal through. This could have ramifications on the Pound. MPs will today take over in the Commons from the Conservative Government in a bid to seek a majority on an alternative to the Theresa May’s deal. Staying in the customs union and a second referendum seem to be preferred. If MPs vote in favour of an alternative the PM will then make a decision on whether to terminate her deal or go against the wish of Parliament. Even if an alternative wins a majority vote it is not legally binding. If Parliament fail to reach a majority the PM has until 10th April, the date of the EU summit, to decide on whether to leave the EU without a deal, attempt to extend Article 50 (a 12 month extension is rumoured) or cancel Brexit completely. 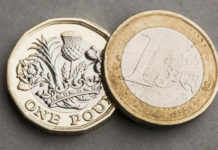 Sterling has made gains against the Euro of late due to the probability of a no deal scenario dropping. 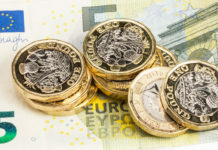 If a no deal becomes more apparent then investor confidence would drop and I would expect GBP/EUR to fall below 1.15, a key resistance point for more than 18 months. The 6 million strong petition to cancel Brexit has gained little traction in Parliament. MPs have also made it clear they are firmly against a no deal Brexit. So an extension looks to be a likely outcome at this stage. This may slight boost Sterling value as it will take a rushed, unsatisfactory deal out of the picture. May will continue to try and influence MPs to back her deal in an attempt to bring the deal back for a fourth vote. Having failed three times already and it being doubtful there will be any significant changes made to her deal her chances are slim. During such unpredictable times you need an experienced broker on board if you wish to maximise your return. 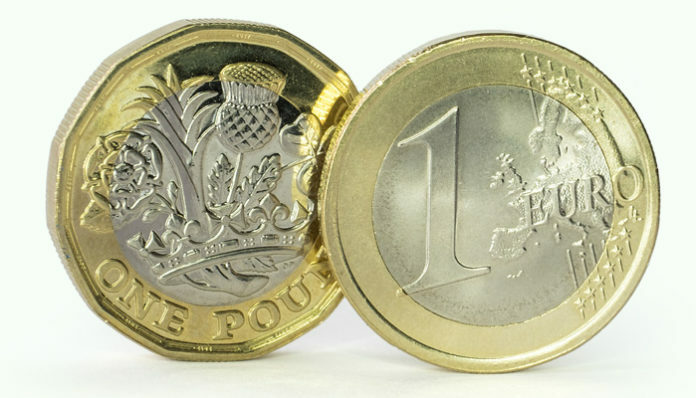 If you have a pending currency transfer let me know the details of your trade I will endeavour to assist. There is no obligation to trade by asking for my help, I will provide a free trading strategy to suit your individual needs. Previous articlePound to Australian dollar predictions: What next for Brexit?